When hearts unite, it brings about its own special charm to the world, and ushers in a sense of together, love and commitment that makes us more than who we are. An anniversary is special, not only for the couple involved, but for all those who have experienced joy and jubilation because of the union of those two people. Flowers have forever been the symbol of romance and love, and though a flower may not live all that long by itself, its association to an everlasting love has existed since time immemorial. Quite unlike to the usual belief that any flower can be gifted for any occasion, there exist certain occasions that require certain specific flowers. Like for example, sunflowers or gladioli may not suit the occasion of Valentine’s because the roses are the symbol of love, and anything other than that would seem off. 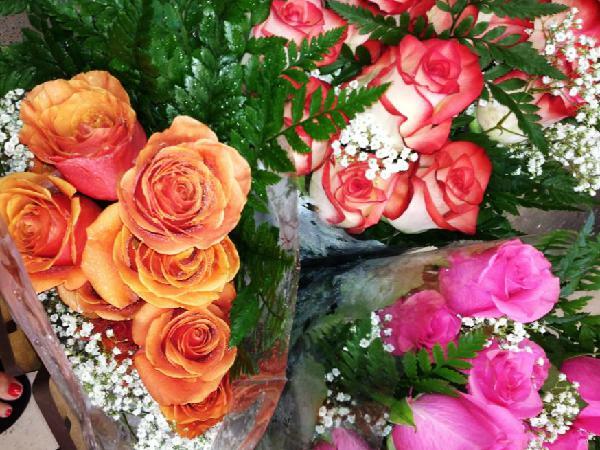 In a sea of flowers, you are bound to be confused about the perfect flower to gift your loved one. So we have compiled a list of flowers for you to choose from on your anniversary day, to make your special someone feel more special. Roses top our list of ideal flowers to gift your partner on an anniversary, as they are, and have been a symbol of love for centuries. Roses bring in a sense of passionate love which expresses exactly how you feel about your partner. It rekindles the promise that you would wish to spend your life with them through all the ups and downs life has to offer. 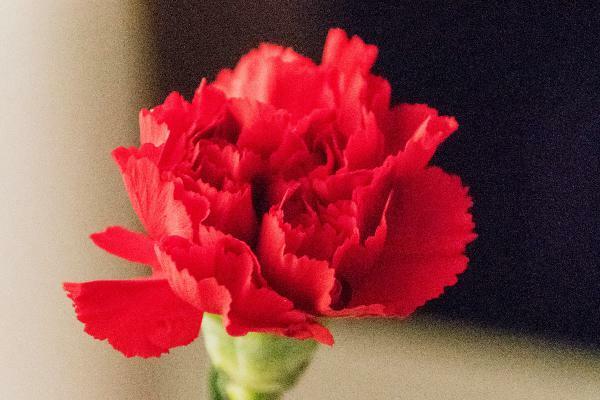 Carnations, in the deep red hue, represent deep love and affection. And therefore make it to our list of best anniversary flowers. With frilled petals and subtle colours, carnations never disappoint. If at all your local florist runs out of roses to offer, go for the carnations as they are the next best anniversary flower to go for. Our Pretty smile or even our Fascination arrangement will suit your purpose and brighten your anniversary manifold. 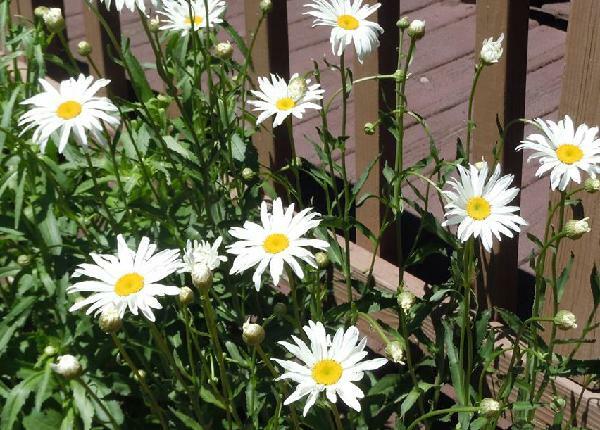 Daisies are the purest and the simplest way of saying “I love you” to your better half. Daisies, with their simplistic charm, bring you closer to your loved one, and express how simply in love you are with them. They bring back memories of good ol’ days when the romance you both started off were in its budding stages, and how nothing much seems to have changed after all this while. In conclusion, getting to the right flower that suits your anniversary is easy to find if you know what you are looking out for. That way, you would be able to make a better choice, and thereby express just what you have been wanting to, for all this time. Bring the widest smile on your beloved’s face by bringing them the best of the flowers, and you would be able to make their day, just like that. So go ahead and check out the amazing range of flowers we have to offer at our website.